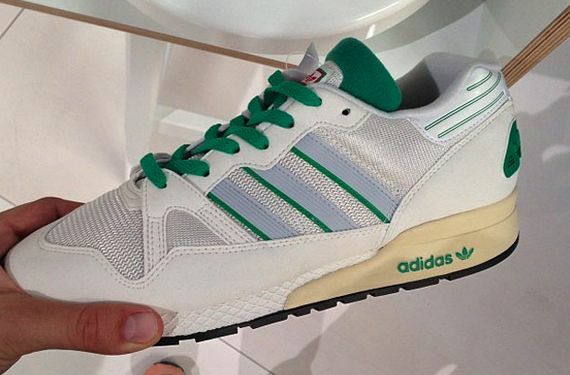 A classic Cross Country sneaker by adidas returns in 2014. 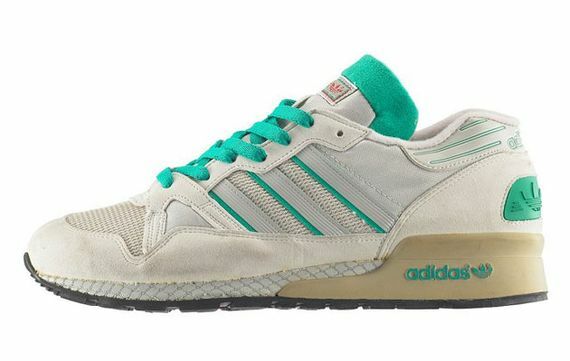 The ZX retro line has been carrying on the Adidas Cross Country legacy for the past few years and the line continues next year, with the return of the ZX 710. The OG Silhouette is brought back under the Adidas Vintage line, sporting aged midsoles and original colorways for the old school feel. 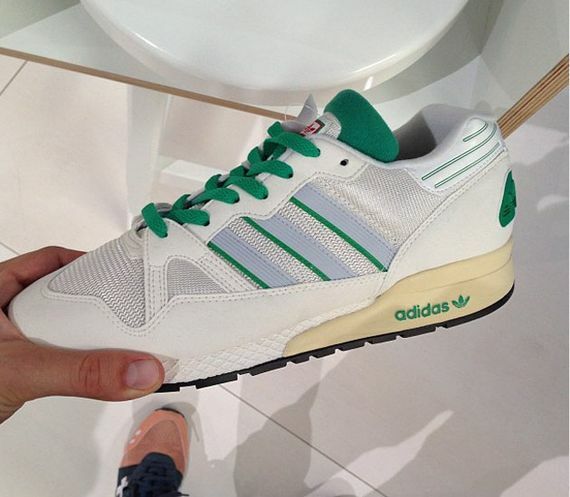 Let us know if you’ll be picking up this Vintage pair next year.